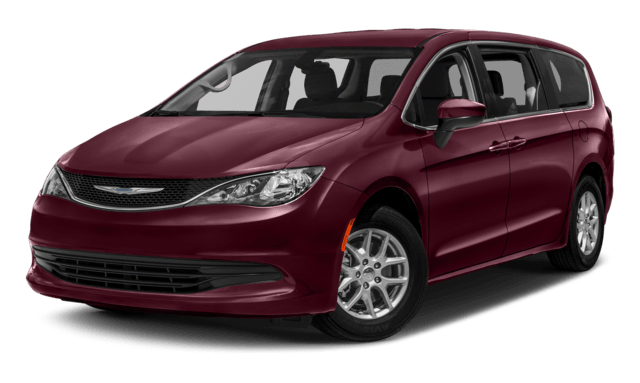 2018 Dodge Grand Caravan vs. the 2018 Chrysler Pacifica | Mancari's Chrysler Dodge Jeep RAM, Inc.
One of these minivans isn’t inherently better than the other, but there are some differences to keep in mind as you make your decision. 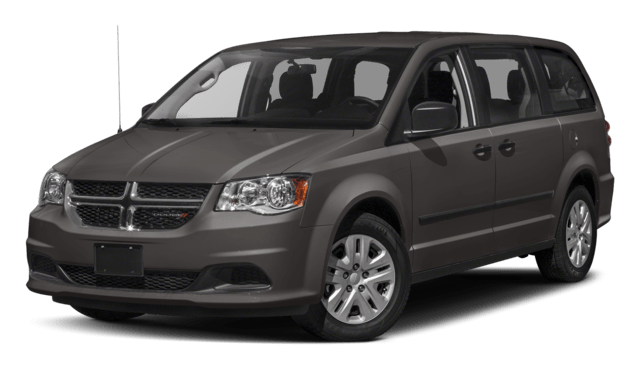 Additionally, the Pacifica has six different models from which to choose, while the Grand Caravan has 3 distinct options. 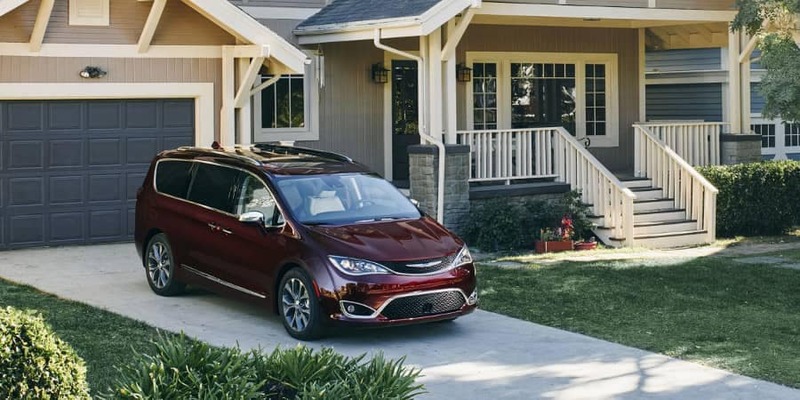 Shop for a Minivan at Mancari's Chrysler Dodge Jeep RAM, Inc.
You’ll find both the 2018 Dodge Grand Caravan and the 2018 Chrysler Pacifica when you shop at Mancari's Chrysler Dodge Jeep RAM, Inc.! 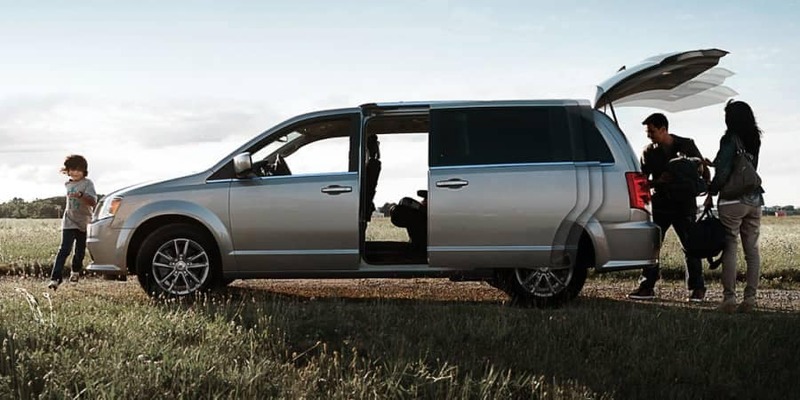 Contact our team to plan your visit.